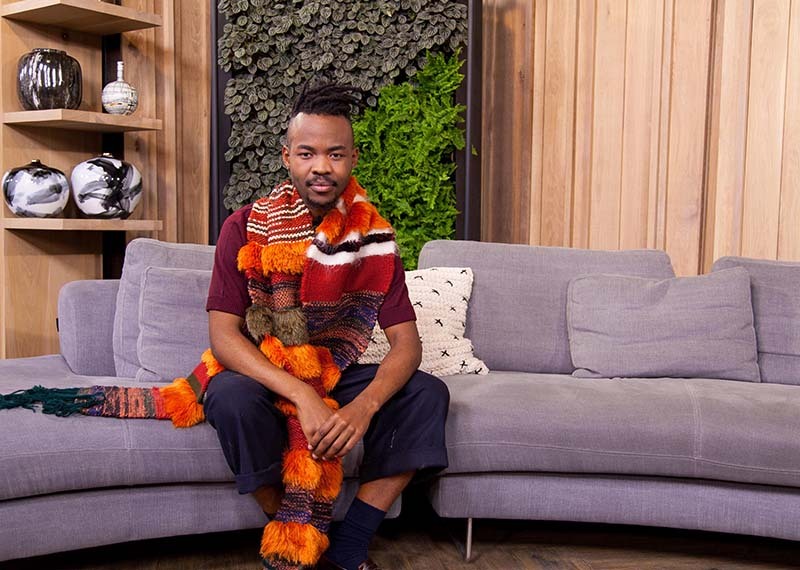 Menswear Designer Lukhanyo Mdingi tells us about his latest fashion campaign "Africa This is For You", Trevor King from Caesarstone chats kitchen trends and author Lauren Beukes joins us for a cup of tea. It's another fashion and beauty packed Afternoon Express! We kick off the show with Menswear Designer Lukhanyo Mdingi who believes in ethical fashion and he is part of a campaign called “Africa This is For You” which aims to use only locally and ethically sourced materials. In our Win a Home segment Caesarstone's Trevor King will be telling us all about the latest design trends when it comes to kitchens. We hope our contestants will be paying attention! The international best-selling author of 'The Shining Girls' Lauren Beukes and Jeannie catch up over a cup of Five Roses. We are dying to hear the progress this exceptional woman is making as 'The Shining Girls' is now being turned into a series. The #LoveSquadSA is back! Beauty and fashion blogger Brett Robson shows us how to get the Seduction Love look using Revlon products. It's not Afternoon Express unless there's something delicious cooking in the kitchen. Clem is cooking up a storm and showing us how to make an Italian classic in a few easy steps. He's making Roasted ratatouille penne with basil pesto and we can't wait to taste!